Chris is back! 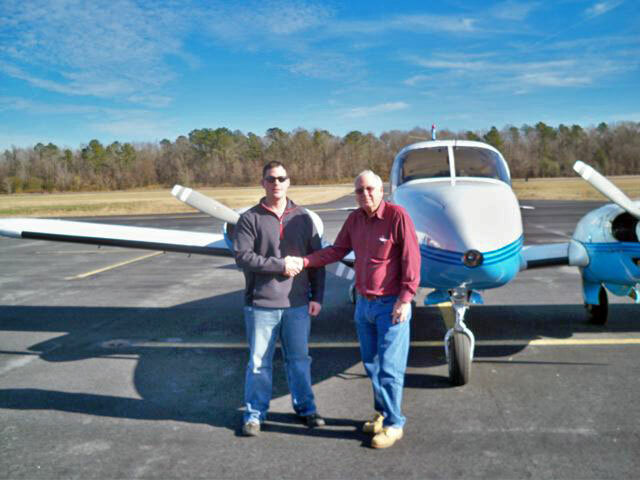 On December 27, 2013 he earned his Multi-Engine Commercial Instrument rating with examiner Henry Joyner. Chris Fleming is a Captain, US Army Rotary Wing Black Hawk Pilot. 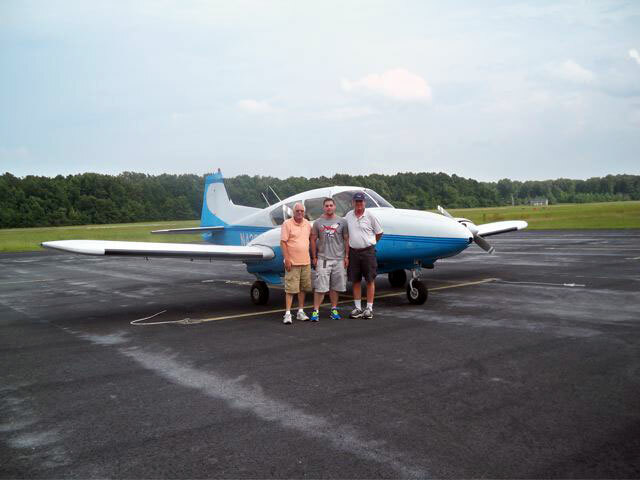 He completed his Multi-Engine check ride on August 3, 2013, with Designated Examiner Henry Joyner at KASJ (Ahoskie, NC).